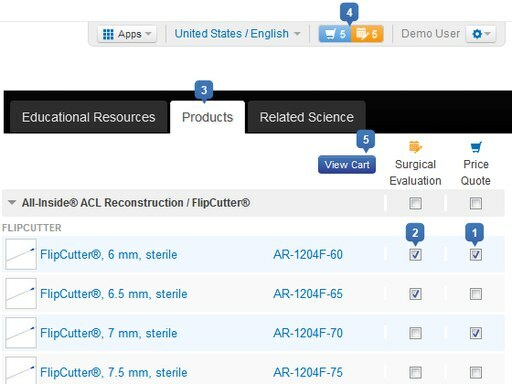 BioSync reconstructive wedges provide an alternative to allograft/autograft bone most commonly for Evans and Cotton procedures. 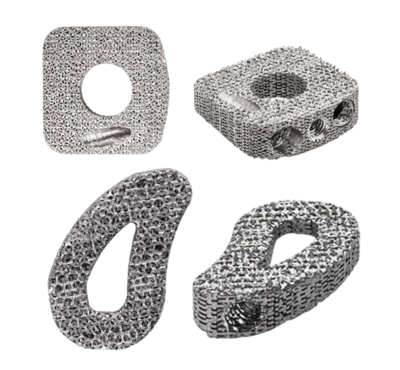 An innovative porous titanium wedge that consists of a three-dimensional, open-celled, titanium scaffold for bone and tissue ingrowth. 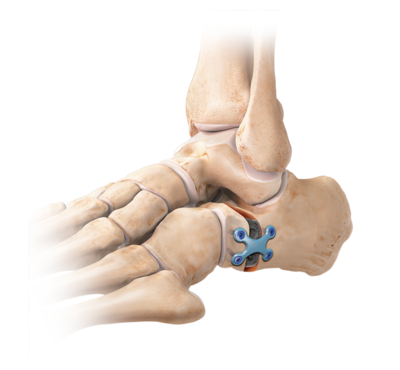 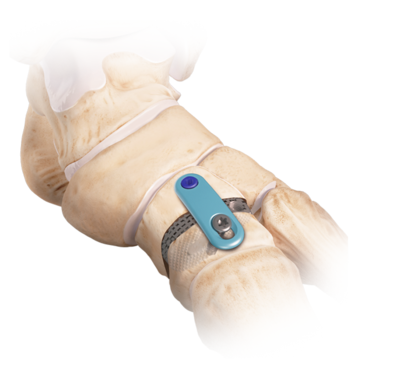 This osteoconductive environment is designed to enhance the potential for bone integration and attempts to minimize loss of correction made.